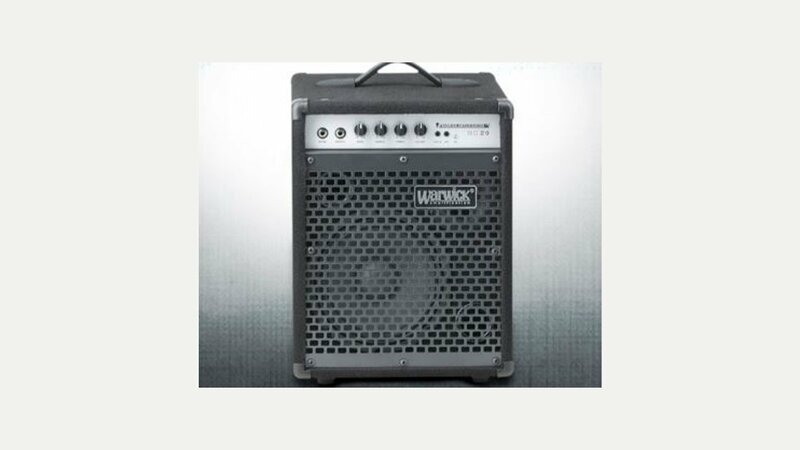 Warwick is a German bass guitar and amplifier manufacturing company, originally founded in 1982 by Hans-Peter Wilfer. Their bass guitars are a premium brand offering a range of models built from high quality and exotic tone woods with through neck designs. The company also produces amps and cabinets, bass guitar strings, and owns the Framus trademark. Standard models manufactured in Germany include the Corvette, Streamer, Thumb, and Dolphin Pro I being their most popular lines. The only model in the original catalogue that is made outside of Germany is the Alien acoustic bass, which is made in Korea. Most of Warwick’s Special and Limited Edition are built using ‘exotic’ woods, different pickups, electronic configurations and custom finishes. There are around forty Special Edition basses currently in production, while the company also offers a special-run Limited Edition bass annually. These basses are usually upgraded versions of existing models that have features otherwise unavailable. The company produces near twenty signature basses as well. They also offer a range of budget basses based on the original models but with less exotic woods and different finishes; these are the Rockbass Series of guitars made in China and the Pro & Artist Series made in South Korea.